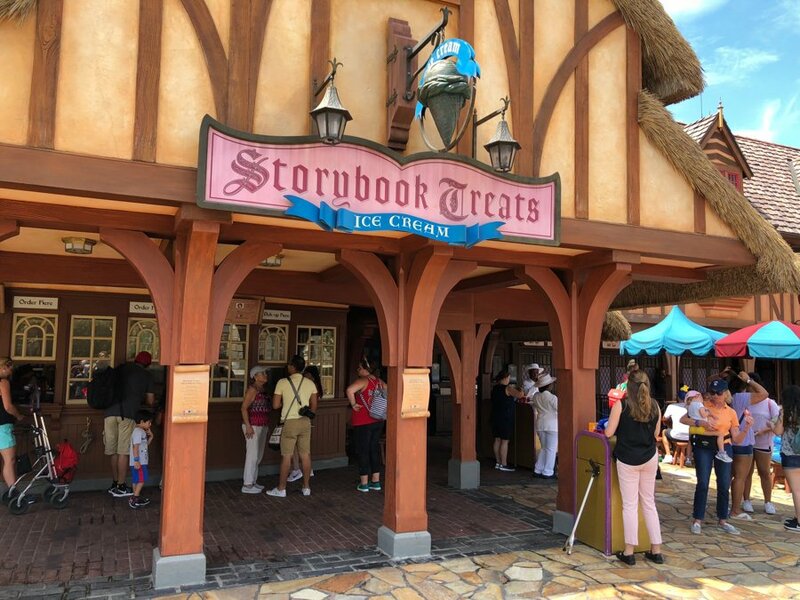 There are currently 3 reviews for Storybook Treats. Love the location of this place, and that they take snack credits. They have great sundaes and shakes, YUM! 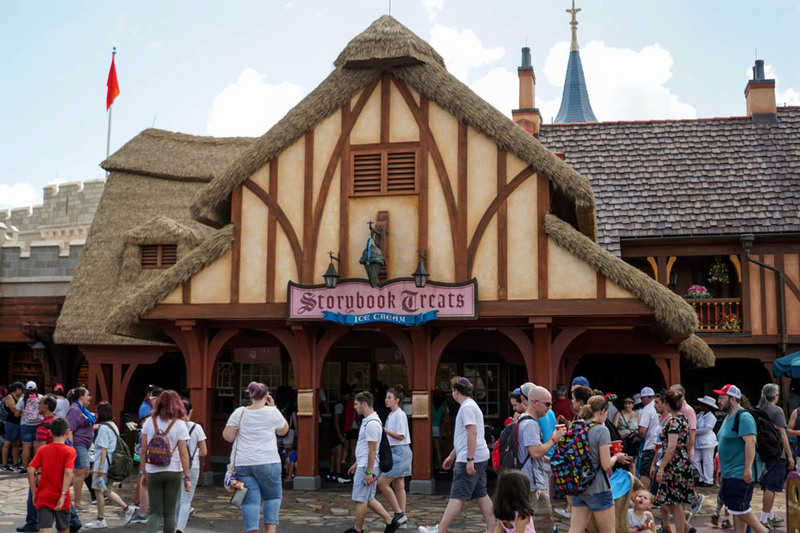 Read Full Storybook Treats Reviews! You can also search for Storybook Treats specific threads! All menu items/prices are subject to change. Last updated 03/22/2019.